Oh my friend, I am so thankful you have peace finally! People should be ashamed being so rude and making all that noise. But that is behind you now and I hope you will enjoy the silence! 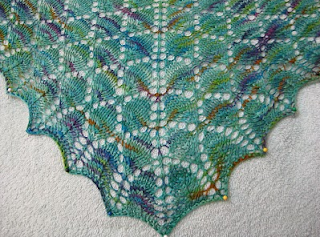 Love the lace shawl. No movies lately for me. Sometimes the reviews are correct and sometimes they are totally different from what I think. Anyway, have yourself a wonderful day! Hugs from GA! That's an interesting concept - seeing the future in lace. I see you very happily wrapped in your lovely lace. And silence - amen! Yipee~~~Quietness at your apartment. I am so happy for you. Now, you can open your door and windows and let this beautiful spring air in! What a lovely day it is today. I'm so glad that everything is all sorted out with your neighbor! I just finished The Road- and it was amazing. It's really dark, so if you can handle that sort of thing, I'd really recommend it. Right now I'm reading Jane Eyre, and finding it to be so lovely. Glad you have peace and hope it will continue when someone else moves in. 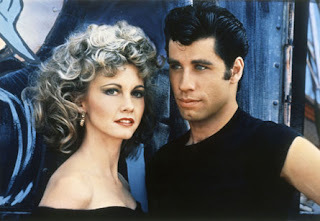 Still have a crush on John Travolta - he is delish! 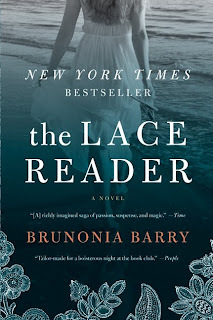 And am going to have to read "the Lace Reader" - sounds interesting. Have a great weekend! Hooray for silence! And Grease LOL! Isn't it funny how pre-teen/teen girls will play something over and over? I seem to remember doing the same thing with Bobby Sherman. No good movies lately since The Young Victoria. And my reading has completely stalled...tsk, tsk! I've been reading, 'The secret life of bees' by Sue Monk Kidd. I may be the only person in the world who hasn't read this yet, it came out in 2002 and made into a movie in 2008. I have to say, I savored every page and loved the movie, too. Too bad your movie was a disappointment. I love the idea of reading the future in lace patterns. What a great new 'career'. I finished two pairs of socks, now...I can't believe it. And you got me started...Thank you! I put pictures of them on my new blog, if you're curious, I'd love to know what you think. Hi Stacy, Loved your thoughtful posting here. 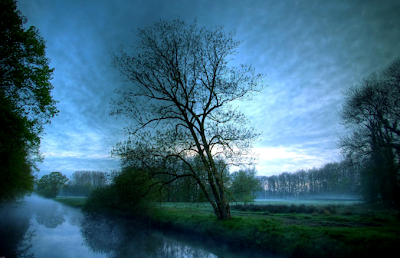 The picture of silence is a good find.I think it it titled well. 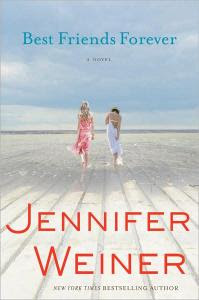 I've never heard of Jennifer Weiner, but will have to check her works out. We are working through a huge box set at the moment of an old English classic TV series from the BBC called "When the boat comes in". It is set after the war and journeys through a few decades over time. It is very interesting to see how people lived their lives. You learn a lot about the time, political feeling and local history etc. It has us gripped and far better than any modern day soap.